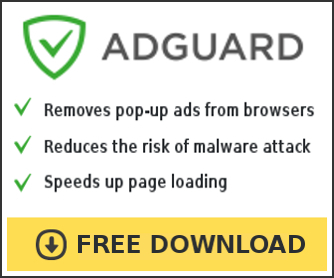 Found new rogue antispyware – AdwareFinder. The program claims it detects and destroys spyware, yet it is part of engagemarketing(dot)com which is being bundled via Dollarrevenue. URL: www(dot)adwarefinder(dot)com/AdwareFinder_download(dot)html Thanks to Sunbeltblog. CleanCache 3.0 is a free (for 1 – 2 systems), very powerful Internet Explorer 6.0, Mozilla, Netscape, Firefox and Windows 2000/XP cleaner.